Rajkumar and Nissar aren’t known as analysts with a strong inside track at Apple. And there have been no other reports of Apple’s self-driving car project being cancelled. For the most part, Apple won’t talk about its efforts to design a self-driving car but the project definitely exists. 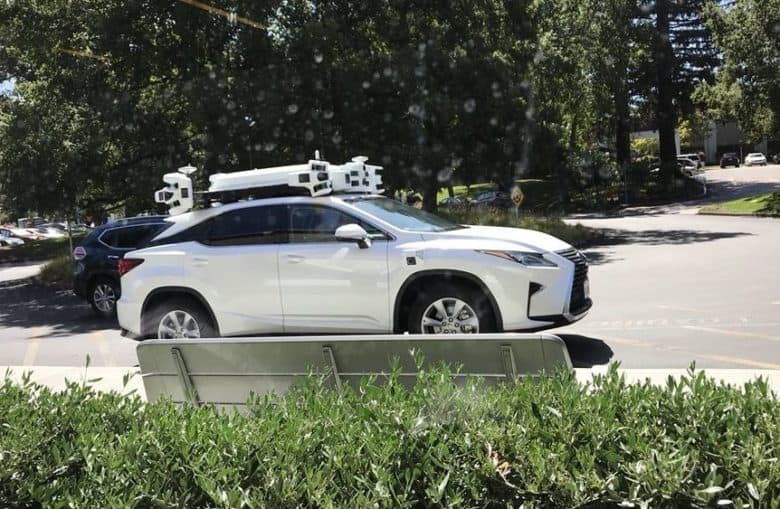 Last year, a former employee tried to steal proprietary information from Apple’s autonomous vehicle design team and the FBI report on the incident revealed that there are thousands of people working in the program. Just a few months ago, Apple hired a top self-driving car engineer away from Waymo. It wouldn’t be surprising if there are staff reductions in such a large project. It would be shocking if Apple completely dropped such a high-profile development program after pumping so much time and money into it. Especially one that has the potential to become a billion dollar product.